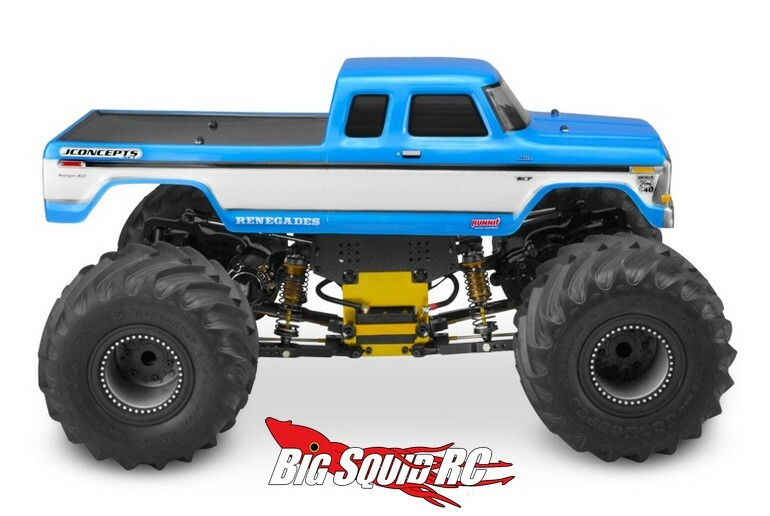 JConcepts 1979 Ford F-250 Supercab « Big Squid RC – RC Car and Truck News, Reviews, Videos, and More! 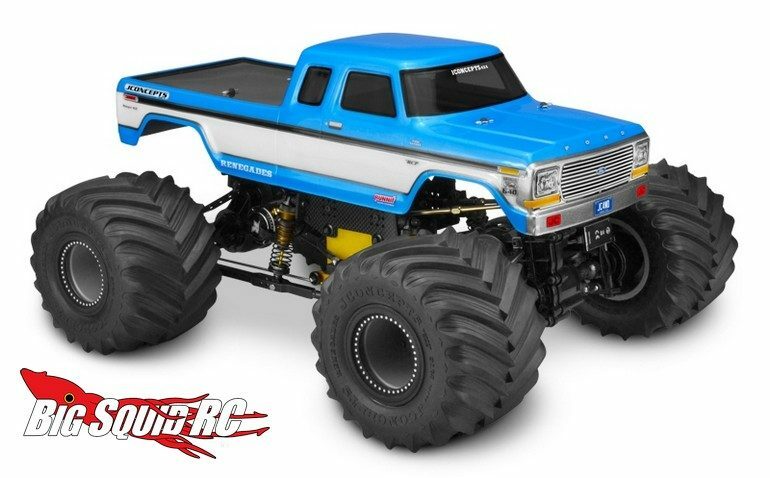 The big news out of the JConcepts compound today is the 1979 Ford F-250 Supercab clear body. The F-250 has an old school look and should look great when mounted up on your monster truck race machine. The body sports a wheelbase of 12.75″ and a width of 7″, this allows it to be used on a wide variety of different vehicles. 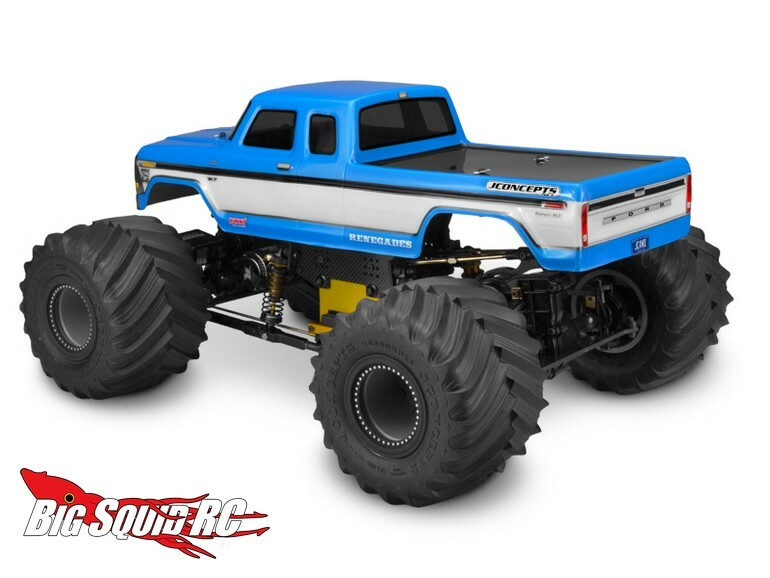 The part number for the Ford F-250 Supercab is #0329, it is priced at $36, and full details await you over on the JConcepts Website. Hit up This Link for more JConcepts news on BigSquidRC.